In May 2016 I took this self portrait at Skrova, an island in Lofoten in the north of Norway. I remember the feeling walking barefoot on the cold grass, it was just a few degrees. But it was important to me to shoot this picture. Which will now be exhibited at the PhotoPlace Gallery in USA January 2019. Juror Aline Smithson has chosen it to be in the online gallery at the “Self-Portrait” exhibition. Take a look at all the powerful, personal, humorous and magic pictures that makes this thematic exhibition at photoplacegallery.com. It it also published a book with all the images. 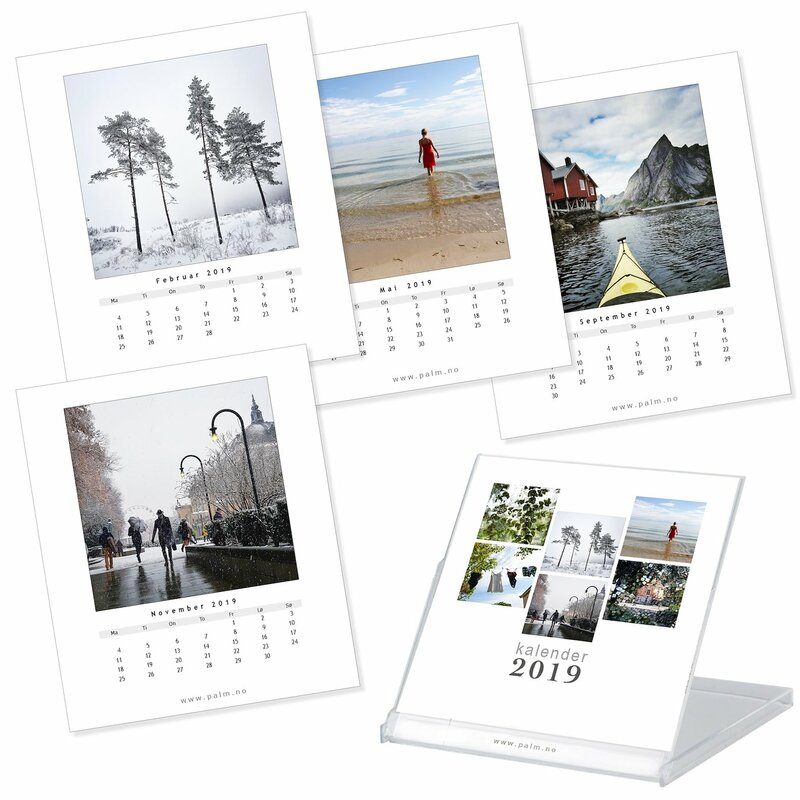 I’m happy to announce the calendar 2019; 12 photographs delivered in a calendar-cd-case. Available for sale, NOK 215. Plus shipping cost. I am so happy that my picture “Winter in Norway” is selected by The Print Swap to be exhibited at Month of Photography in Los Angeles (MOPLA) in April 2018. The exhibition is curated by Paul Kopeikin. 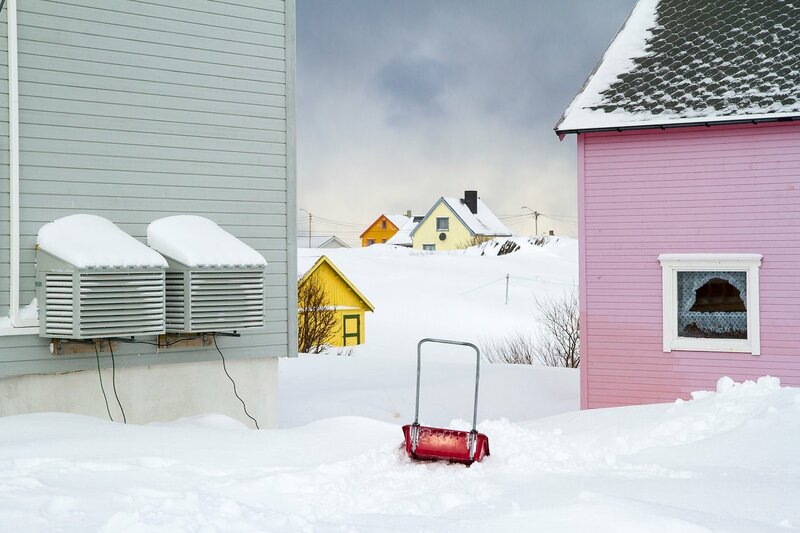 The picture is from Berlevåg, a small and colorful village situated at 70 degrees latitude up north in Norway. Berlevåg is part of Finnmark county, which is the northernmost part of Europe.